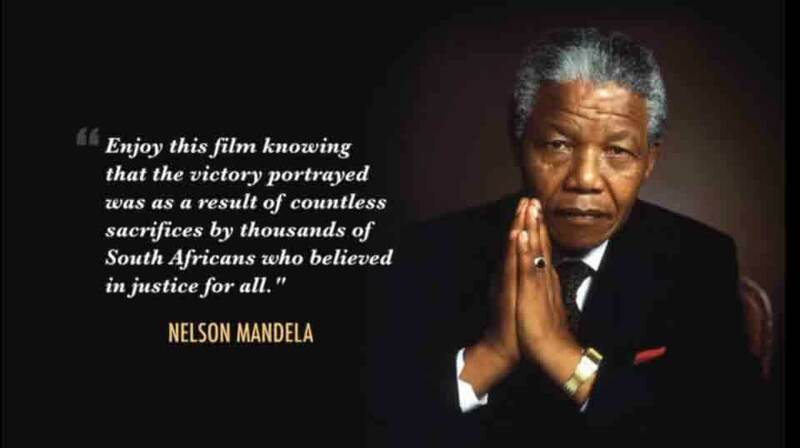 MANDELA is a candid, definitive portrait of one of the greatest leaders of our time. 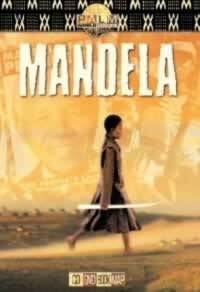 The film traces Mandela’s life from his childhood roots as Xhosa tribal royalty through rebellion, flight, sacrifice and imprisonment. And ultimately to his victory as Nobel Peace Prize winner and President of a democratic South Africa. A personal letter from Mandela provided the directors with unprecedented and exclusive access. Over 200 hours of original footage were combined with 100 hours of archival footage gleaned from multiple sources across the world. In 1997, Angus Gibson and Jo Menell earned an Oscar nomination for this remarkable work. It also won the Pare Lorentz Award from the International Documentary Association and the Amnesty International Media Spotlight.